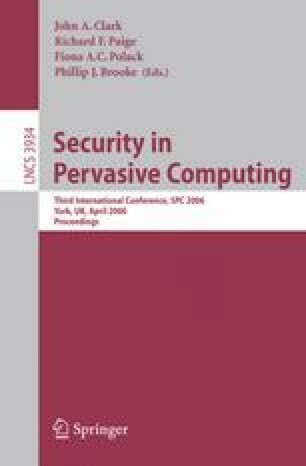 This paper addresses the need for individualized information anytime and anyplace in contrast to the problem of user’s right to privacy. The creation and application of profiles is characterized. A extensible middleware approach is proposed to combine independent databases on localization and personal profiles in order to identify the right layer to protect privacy. This will enable telecommunication providers to offer common basic services for the development of a wide range of mobile 3rd party applications.